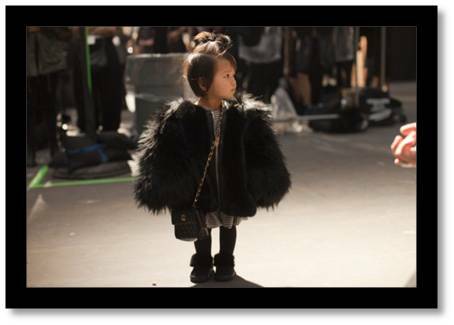 We can all say that Aila Wang is a “Mini Fashionista”. 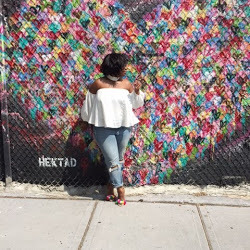 She is so stylish, adorable and looks good in anything she puts on. What else would you expect from someone whose uncle is Alexander Wang. especially that last outfit is just perfectionism haha! How cute is she??? 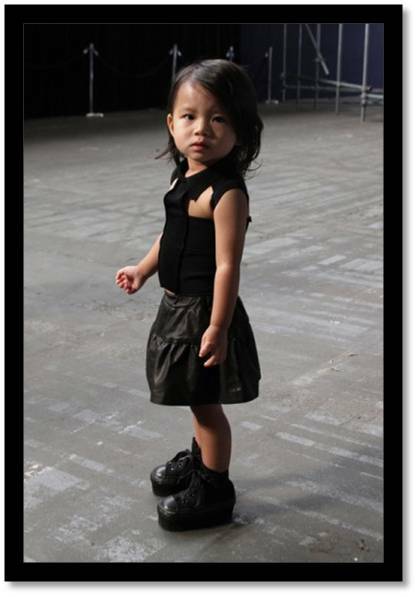 This is definitely how I would dress my child if I had one. 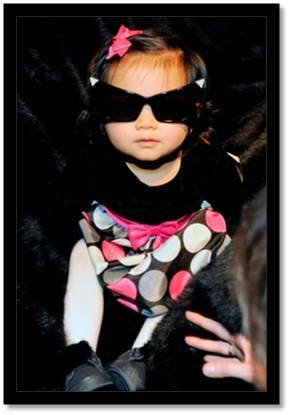 OMG, she is adorable and already a super model! 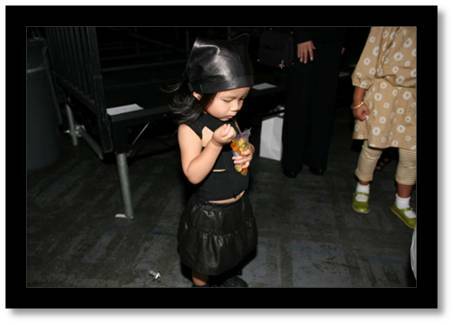 OMG...she is too cute...love her little outfit!! THAT'S THE LITTLE GIRL BEHIND THE FUR VEST!! I have her saved on my ipad!! LOVE THIS POST! AND I DIED WHEN I SAW SHE HAD CREEPERS ON!!!! LOL! I had to come back and look at this again! HAHAHA. Too cute. Okay bye! She is adorable! I love the fur vest and chanel bag pic. I have a picture of this delicious little dumpling on my phone via a tumblr I am subscribed to. I had no clue that she was a "Wang". Two years old? Aww! She is "TWO" cute and "TWO much." She almost makes me want to give up my hoodrat ways. We can ALL agree that she IS adorable!